C&H Solutions provides customized transportation solutions for all your needs. Utilizing us as a turnkey production facility will provide you with the simplicity of just one vendor to coordinate with and get your product shipped out. 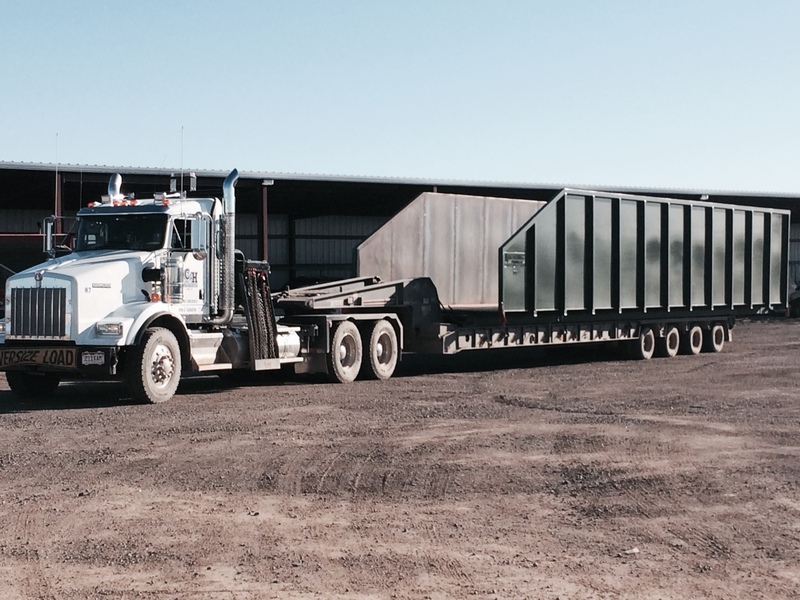 Our trucking consists of oversized hauling, flat beds, low boys, winch trucks, hot shot services, aggregate hauling and more.